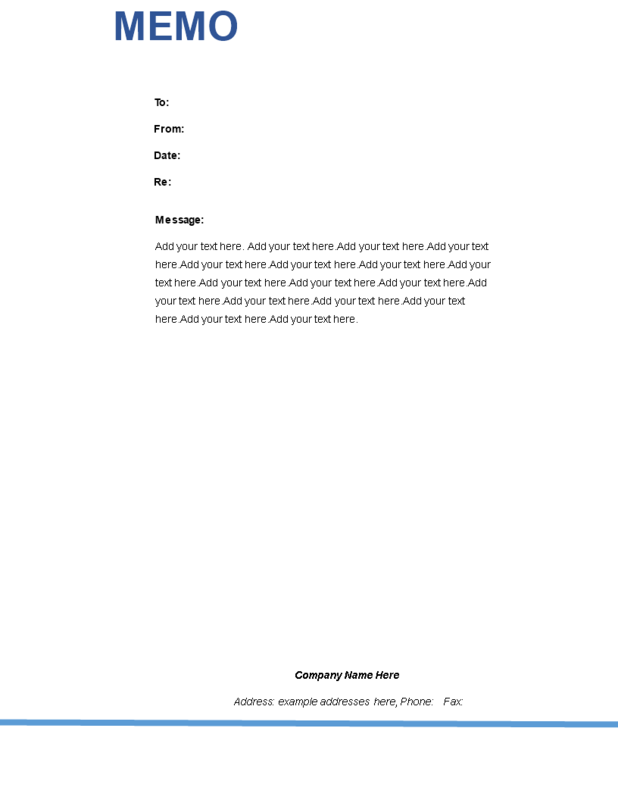 Are you looking for a nice design/layout for your Legal Memo's to send to your colleagues? Download this free Legal Memo template now! This free Legal Memo template that will professionalize your way of communication towards your colleagues or clients. It's an easy template that can be used to leave short memo's.